Following on from their successful course in spring, MYJF return to Band on the Wall for another 3-day jazz course for young musicians. Cost for the entire course is £75, but applicants can sign up to parts of the course for £30 per day. All instruments and vocal styles welcome. 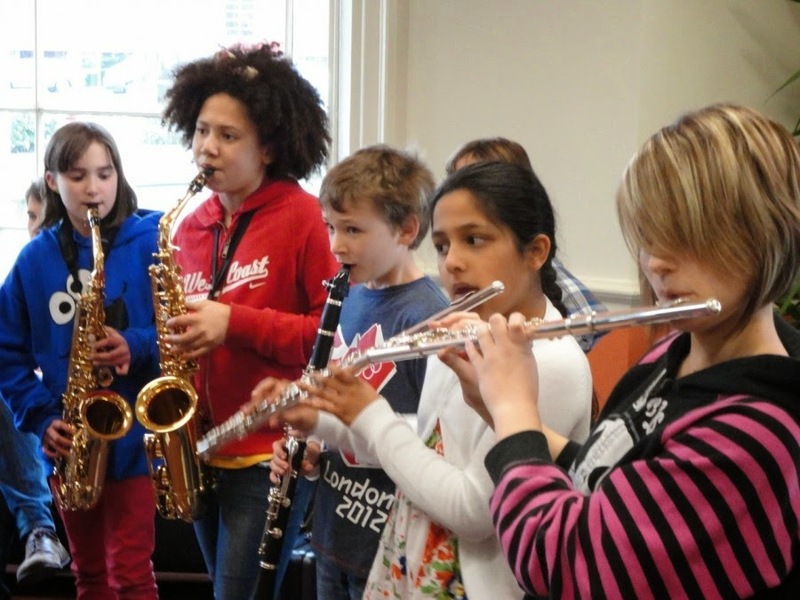 Improvise, improve band skills, create new music and rearrange some classics with fantastic teachers and musicians. An opportunity to learn with other players of similar standards and abilities. The focus is on collaboration, exploration, improvisation and enjoyment. The course is suitable for any instrument and ability although we recommend that you have been learning your instrument for at least one year. Applicants can register online through the Band on the Wall website.